With real estate prices what they are in California, jumbo loans are becoming more and more the way to get into the market or to move up. This has presented some new questions regarding larger loans for home buyers, which we hope to answer below. Fannie Mae and Freddie Mac only purchase loans that they classify as “conforming”. Conforming loan limits have been set in 2018 as $417,000 for single-family properties. 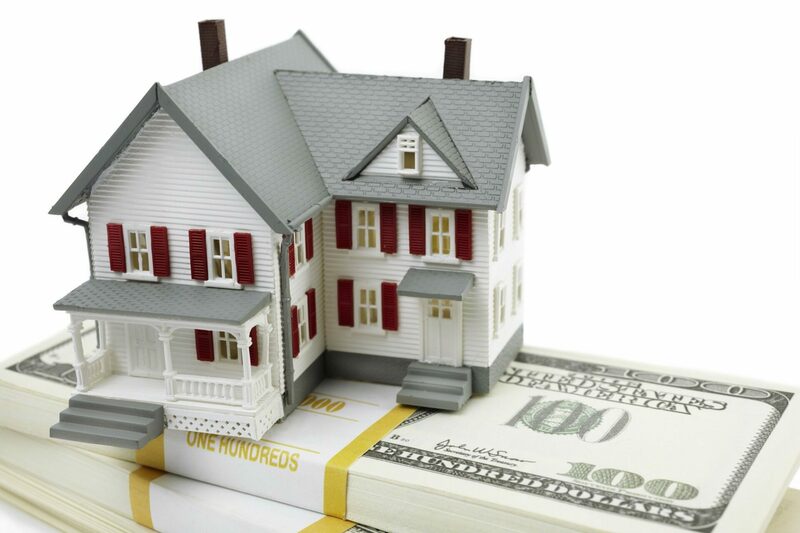 Loans in amounts greater than this are called “jumbo loans,” and loans greater than $1 million, are generally considered “super jumbo loans.” To complicate this matter more, the limits for these loans is dependent on the county where the property is located. And that brings us to the definition of a Jumbo Loan. San Diego, Ventura, and Monterey Counties have limits ranging between $500,00 and $600,000. The standard limit is $417,000 for all other counties in the state. There are no extra hoops to jump through with Sun Pacific Mortgage. Qualifying for a jumbo loan is not unlike qualifying for a non-jumbo loan. We have been in business for over 30 years with a proven track record. 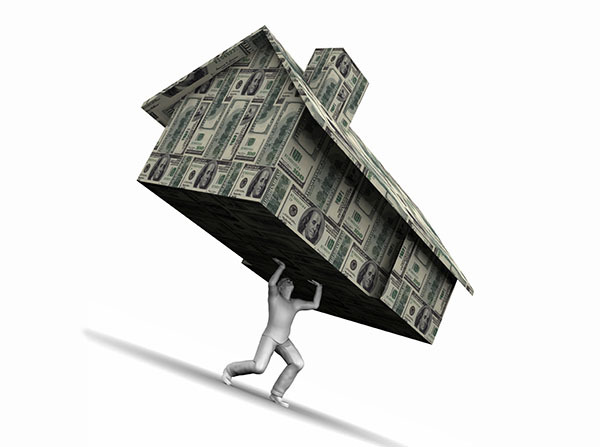 We can get you that jumbo loan with far fewer headaches on a much tighter schedule. Give us a call and close that deal!